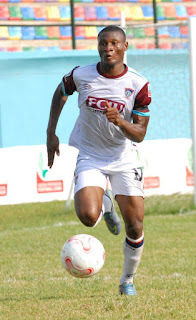 Last season’s NPFL top soccer, Godwin Obaje, has expressed satisfaction with his opening goals for FC Ifeanyi Ubah, as he finally got a big monkey off his back, in Wednesday’s rescheduled match day eight clash against Remo Stars. 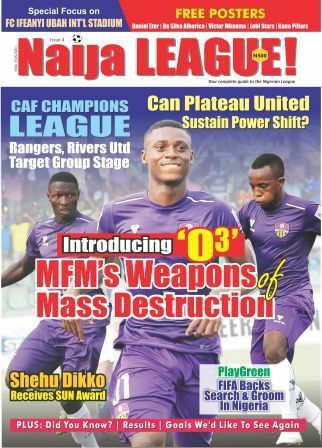 Obaje’s brace opened his goal record this term weeks after his celebrated move to the Nnewi side. Obaje applauded the entire team for rising up to the challenge on match day. 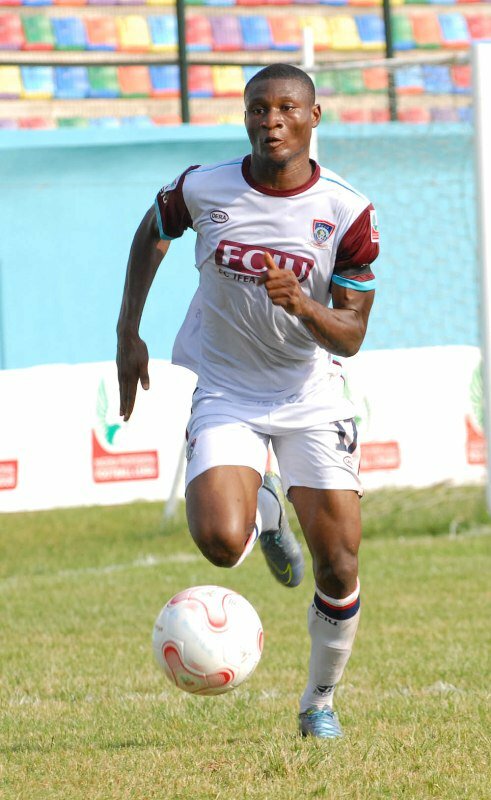 Last term, the forward scored 18 goals to finish as top scorer in the league in the colours of Wikki Tourists.